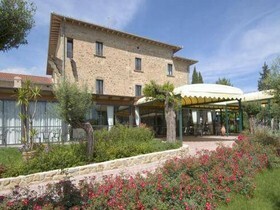 Surrounded by greenery and just 500 metres from Lake Trasimeno, Villa Paradiso is a beautiful converted farmhouse. 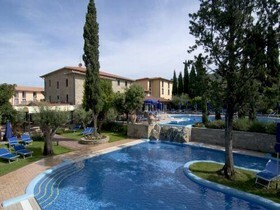 Its large gardens include a large outdoor pool with deckchairs and parasols. 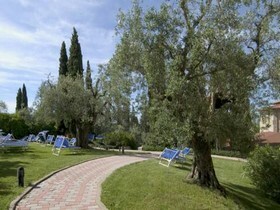 The gardens also feature fields suitable for all sports. 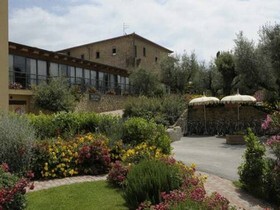 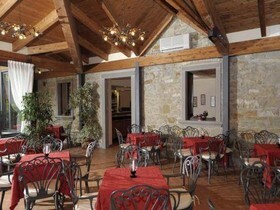 Travellers who viewed Hotel Villa Paradiso also browsed.